This one day trip from the Toronto area will educate you on the First Nation's Peoples' traditional use of natural medicines including cannabis, herbs & teas. You will hear from Ojibway elders about their use of traditional herbal medicines to heal the body, mind and spirit. 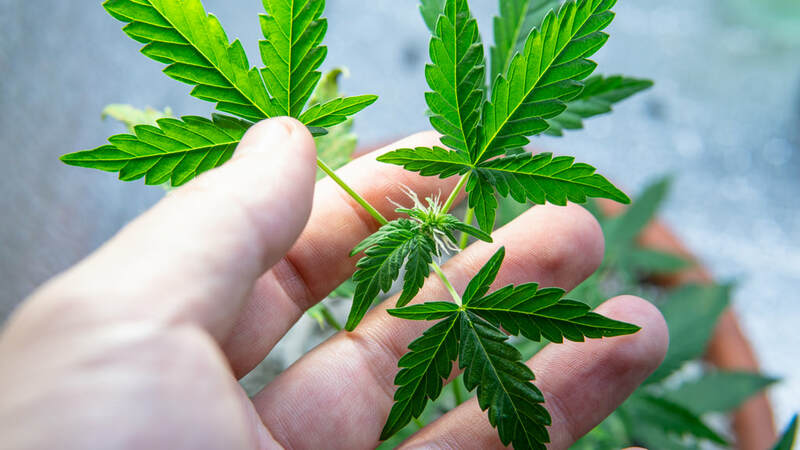 The tour will demystify the stigma associated with the use of marijuana and you will learn much about herbal teas, benefits of the different strains of cannabis and cannabis cream for pain relief. And then you will able to use your newly gained knowledge to shop with confidence at two retail outlet stops on the tour. Along the way, you will get to enjoy a wonderful buffet lunch and also see the future site of a commercial cannabis producing operation near Cobourg. Local area tour guide Peter Brotherhood will accompany the bus and provide narration and commentary of the area during the tour. Hear from First Nation Ojibway Elders about the traditional healing power of herbal medicines, including cannabis. 2 shopping stops at retail stores on the Alderville First Nation Reserve. Taste a herbal tea of your choice and learn about cannabis cream for pain relief. Also a shopping stop. Lunch included. For tours in April & May, lunch venue is Woodlawn Inn, Cobourg. For tours from June onwards, lunch venue is Railside Restaurant, Port Hope. Morning breakfast/rest stop at OnRoute Port Hope. Breakfast on your own. 10:15 AM - Burnham St. Carpool Lot, Hwy 401 & Burnham St North, Cobourg. Sorry, this tour is restricted to adults 19+. You will hear from Ojibway elders about their use of traditional herbal medicines to heal the body, mind and spirit. At two of the Alderville First Nation Stores, the Green Room and the Medicine Wheel, guests may purchase cannabis product. Certain strains of cannabis produce euphoria; however, other strains have been used in the First Nations to treat over 200 chronic conditions such as pain, anxiety, sleep and eating disorders, fibromyalgia, atrophy, cancer, PTSD and depression. The proprietor, Johanna, will speak about the medicinal benefits of herbal teas and other herbs and also about how she makes cannabis creams and salves. You will then have an opportunity to try the herbal tea of your choice and also have an opportunity to shop for her products.